The Stampede Saloon & Eatery in Chugwater, WY has an interesting history. A Co-op general store built in the early 1900s comprises the north half of the Stampede. At an uncertain later date, a building which was a combined creamery and meat market was moved and attached to the general store to form what is now the Stampede Saloon & Eatery. 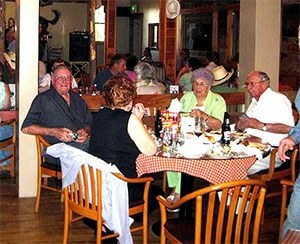 Over the years the building has served in various functions and evolved into a steakhouse and bar. It was closed for six and a half years until purchased by Lance and Lilly Nilson and Merwyn and Margie Nilson who opened it back up on New Year’s Eve, 2016/17. Lance and Lilly were professional musicians playing country music on the road for over 37 years. They were considering retirement from being a road band and when the Stampede became available, they knew it was the right opportunity for them.  They worked with John Privette, Wyoming Small Business Development Center (SBDC) Network regional director for Laramie and Goshen counties, to develop a business plan that resulted in obtaining debt financing to acquire the business. Rather than pursue the steakhouse venue, it was decided to offer “comfort food”, weekend buffets and Friday and Saturday evening entertainment, with Thursday night “Jam Sessions”. The objective is to recreate the family atmosphere of years ago at the old country dance halls where the whole family went, danced and had fun. It is working, with dancers ranging from still in diapers to very senior citizens. The decor, both inside and outside the Stampede, is very rustic and interesting. Musicians love playing there and one musician, Steve Frame and his Western Rebels, shot a music video for his new release there. Creating a program in which talented unknown musicians could get public exposure is being considered. Customers love the atmosphere. The Nilsons say the food and entertainment have been the best advertising they have. 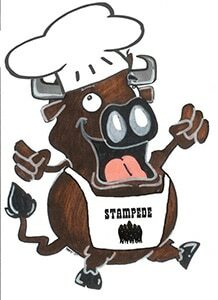 Customers are spreading the word and the Stampede Saloon & Eatery is enjoying the results.